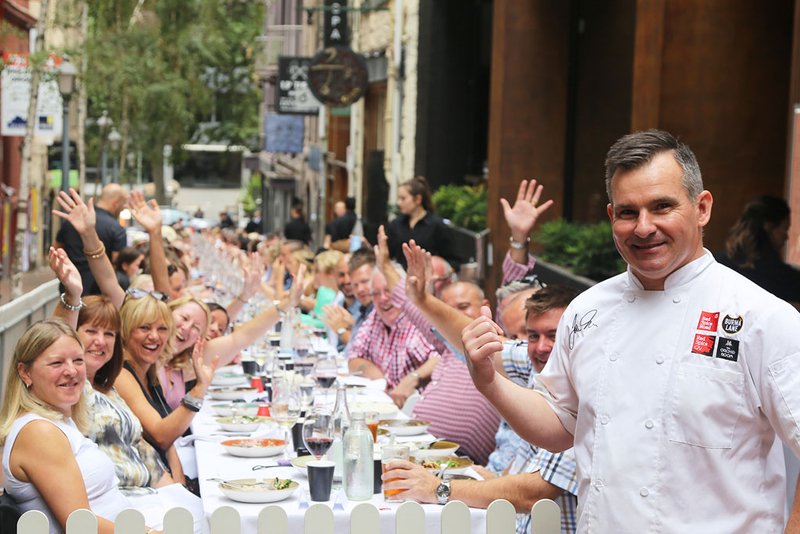 Nothing says community quite like our annual Laneway Lunch. A joyful culinary occasion that has become ubiquitous with the Festival. 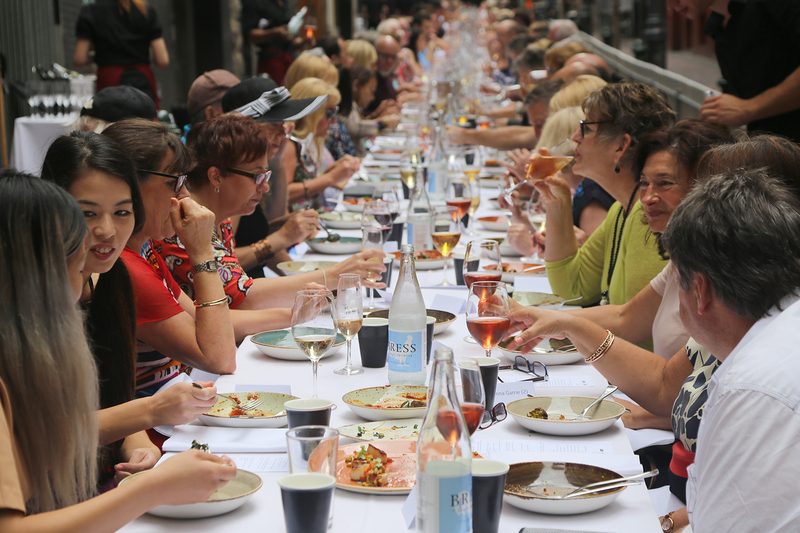 This year we invite you to gather in true community spirit, pull up a pew in our iconic laneway, and share in a meal featuring a sensational blend of Red Spice Road classics and new favourites. A menu designed by Executive Chef, John McLeay, to be shared and savoured with friends and strangers alike. This lunch is the perfect way to come together and enjoy the uniting effect of food (and of course wine) in the fresh open air.